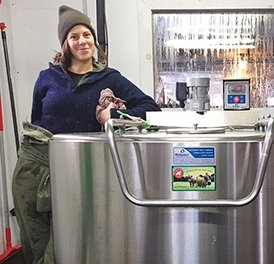 By Margot Brooks I own Sugar House Creamery, I’m one of the founders of the Adirondacks Farmers Coalition, and I’m a member of NYFC. When my husband and I bought our land, it hadn’t been farmed in about 50 years. 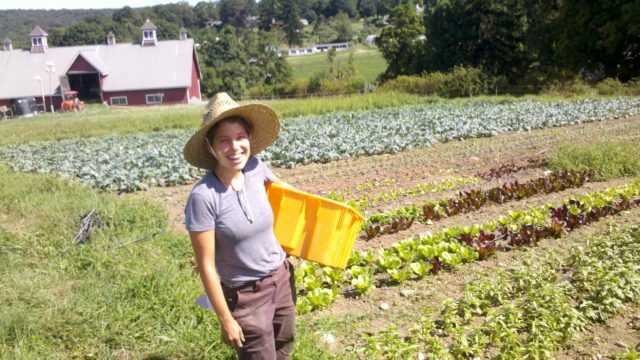 NYFC is a grassroots coalition of farmers and ranchers just like you – from fruit growers in Maine to livestock ranchers in Louisiana to West Coast CSA farmers – who believe there should be fewer obstacles to starting a farm. 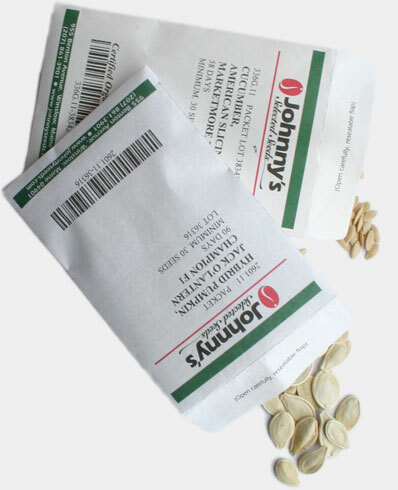 Members Get 5% at Johnny's!